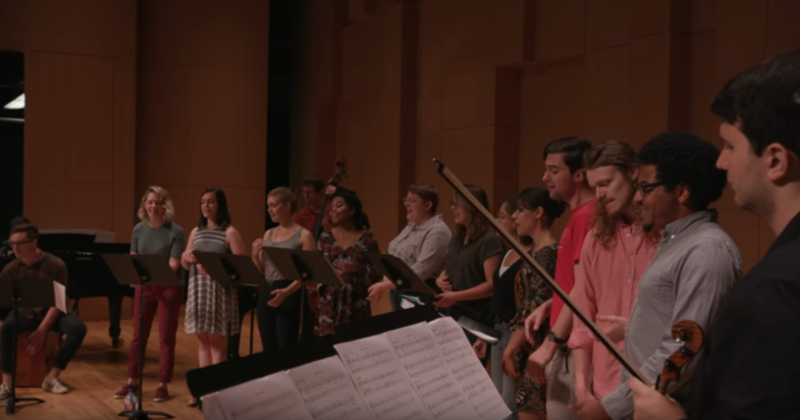 What: The University of North Texas will be treated to musical performances in February from two national acts – the Count Basie Orchestra and the Kenny Werner Trio. 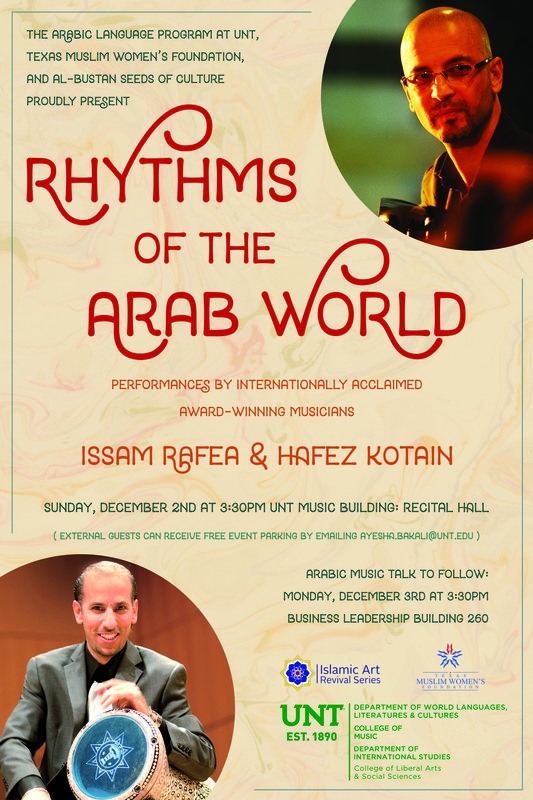 Both concerts are sponsored by the Mary Jo and V. Lane Rawlins Fine Arts Series. DENTON (UNT), Texas –Nominations for the 61st annual Recording Academy Grammy Awards were announced on Dec. 7. Once again, University of North Texas faculty and alumni are part of projects that have received nominations in seven categories. 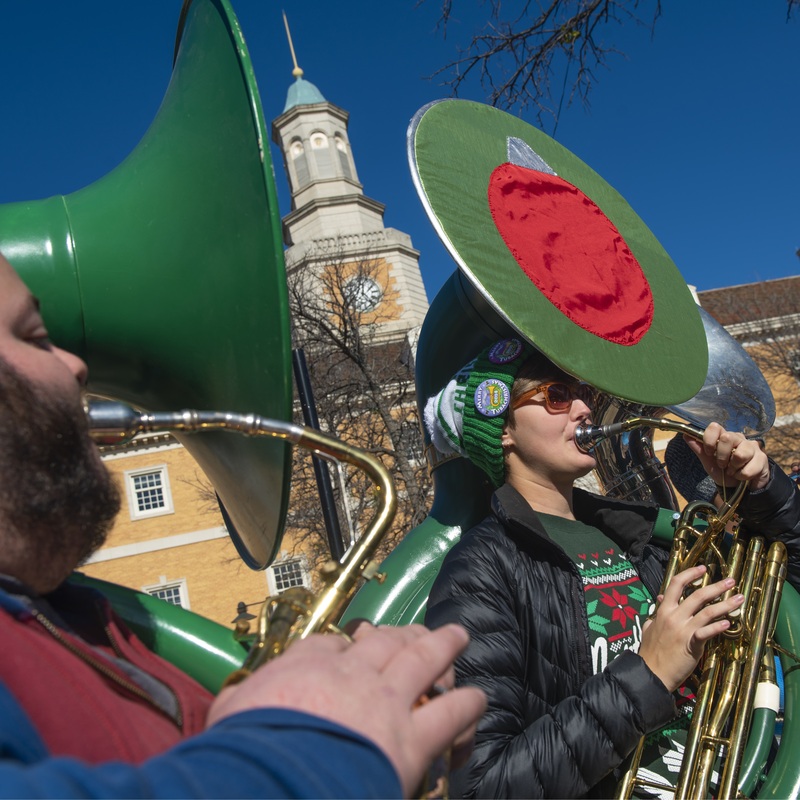 DENTON (UNT), Texas — The University of North Texas is tooting it’s horn for the holidays with fun events like TUBACHRISTMAS and experts who can weigh in on seasonal stories. For interviews or press passes: Contact Monique.Bird@unt.edu or 940-369-7782. MEDIA: Download images and video here. 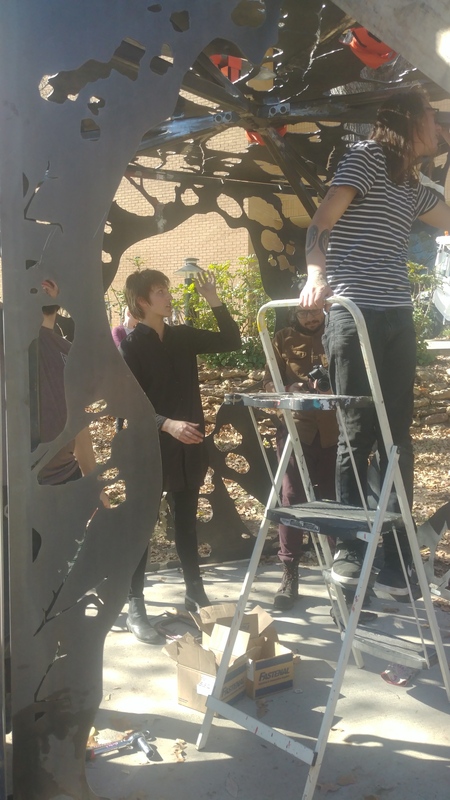 DENTON (UNT), Texas - The University of North Texas is now home to a new sculpture inviting visitors to connect with the environment and experience sustainability through art. DENTON (UNT), Texas - University of North Texas College of Music alumna Gunnery Sgt. 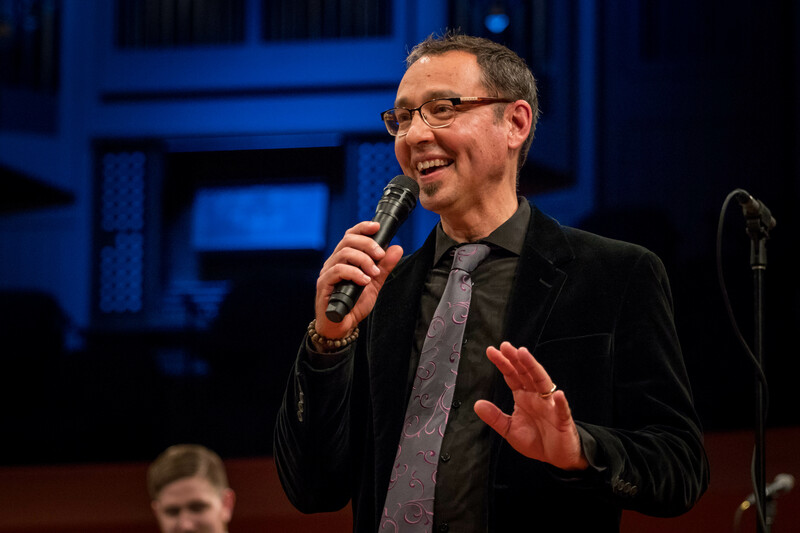 Sara Sheffield and UNT College of Music Professor of Jazz Studies and Director of the One O’clock Lab Band, Alan Baylock were both part of the music presentation at the state funeral for former President George H. W. Bush in Washington, D.C.
Media: Download “Coronide” opera photo here. 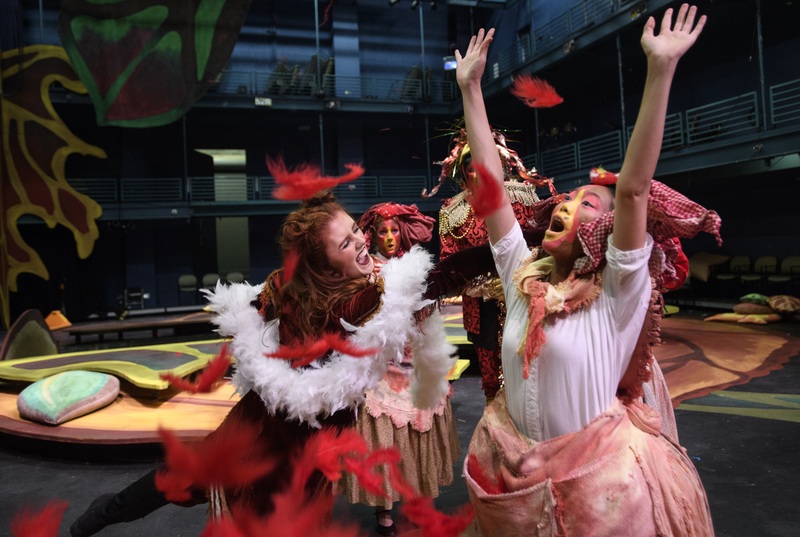 What: The University of North Texas College of Music presents the Czech opera “The Cunning Little Vixen” performed in English with the UNT Symphony Orchestra.